Combining CHOLESTEROL SUCCESS™ PLUS with proper diet and exercise will help you to achieve success in your program to maintain your cholesterol health. * Clinical studies have shown that a dietary intake of at least 0.4 grams per serving of plant sterols, eaten twice a day with meals for a total dietary intake of at least 0.8 grams per day and as part of a diet low in saturated fat and cholesterol, may help promote cardiovascular health and help maintain healthy cholesterol levels already in the normal range. 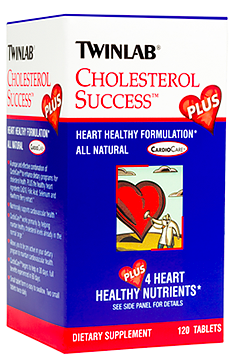 * A daily serving of CHOLESTEROL SUCCESS™ provides 0.9 grams of plant sterols and stanols. Begins to help in 30 days; full benefits experienced in 60 days. 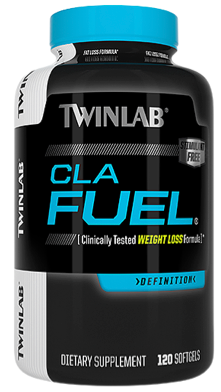 Directions: Take 2 tablets just prior to your morning meal and 2 tablets just prior to your evening meal. 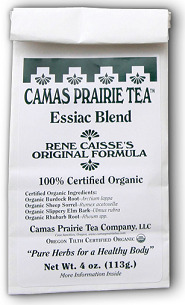 Other Ingredients: Magnesium stearate, croscarmellose sodium, stearic acid, maltodextrin, silica, cellulose, glycerin. Warning: Do not use this product if you are pregnant, nursing or trying to get pregnant. Consult a health care professional before use if you are taking any medication or have any medical condition.